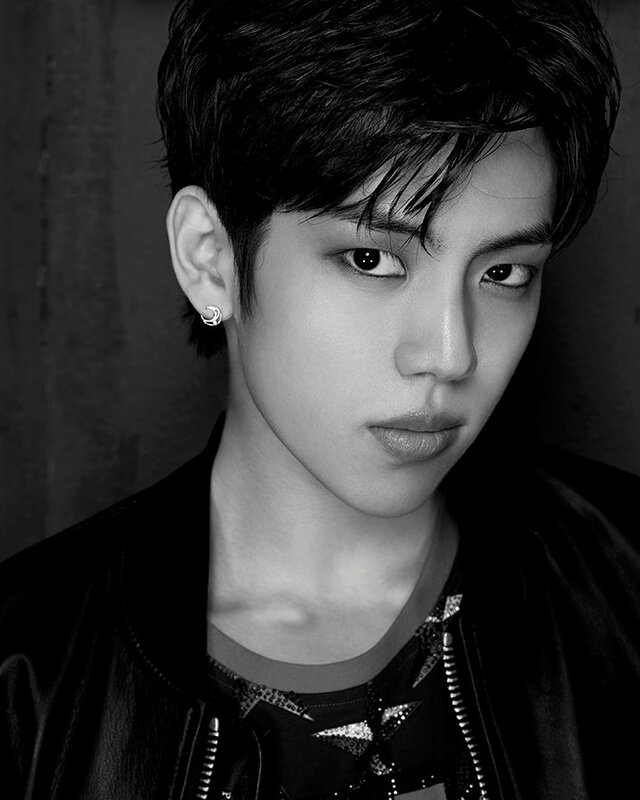 Shown below are members L and Dongwoo, who look stunning in these simple black and white profile pics. Infinite has also already released video teasers for each member and a group photo, which you can see here. Check out the teaser photos below and stay tuned to moonROK for the next six days as the final teasers come out before the comeback!